The most recent global financial crisis occurred between the year 2007 and 2009. This financial crisis was considered as the most severe economic disruption since the Great Depression that took place in the 1930s. The crisis was initiated by the collapse of the United States real estate market. The impact and the scale of the 2008 global financial crisis varied across countries, and so did the timing. Nevertheless, the world economy was affected by the turbulence in many different ways. Information gathered by the U.S National Bureau of Economic Research showed that financial crisis lasted an estimated 18 months. Even though the world economy has since shown some recovery from the great recession, it is believed that some of its effects are still being felt. So how did the Global Financial Crisis Affect the World Economy? Banks across the globe, big and small, took a major hit from the economic crisis to an extent that some of them like the Lehman Brothers had to file for bankruptcy. The banking system financial crisis became widespread across the United States, Europe and some parts of Asia. Governments took it upon themselves to bail out the affected giant financial institutions in their countries and struggled in the process. Use of tax payer’s money to bail out financial institutions in most of the affected European countries inflicted their economies further. The collapse of the stock and the real estate market did not make it easier. The Australian Government had to prepare stimulus packages to boost its economy. It was an all-around allocation meant for schools, home insulations, tax breaks for businesses and infrastructure. While most developed countries were hit hard by the global financial crisis, new developing economies did not experience the impact in the same degree. China and India economies still grew to a considerable extent during this time. Greece, on the other hand, had to deal with the effects of growing public debts instead of its banking systems. Unemployment was another massive challenge brought about by the global financial crisis. Unemployment rates literary skyrocketed in Spain, Italy, United Kingdom, Ireland, and Portugal. This led to the decline of consumer spending in these countries. However, Iceland and Germany enjoyed a decline in unemployment. France was not significantly affected whatsoever. Some industries such as the Auto Industry had to lay off people to stay afloat. General Motors, for instance, had to let go of almost 20%of its workforce in 2009. In fact, this wasn’t enough for their survival, as months later they opted to file chapter 11 bankruptcy protection. Other popular companies also had to part with their employees, including Citigroup, Hewlett-Packard as well as Verizon Wireless. This period of the global financial crisis was characterized by a negative economic atmosphere. In Italy, the Gross Domestic Product decreased at an alarming rate, a fall that had not been experienced since 1971. Countries that did not enter the recession, such as India, China, and Iran experienced slow economic growth. The global financial crisis forced banking systems to come up with stringent banking policies and regulations. Governments and Regulatory bodies went back to the drawing board to come up with measures that would see them through the crisis. In the US, temporary exemptions of section 23A and B were effected to allow financial institutions in the same group to share funds. The security and Exchange Commission stopped short selling of some financial stocks. China was prompted to reduce interest rates, a thing that had not happened since 2002. In some emerging and developing economies, low- rate money policy was put in place. In Europe, the policy response was based on tax reforms in the housing sector, and this notably happened both in Spain and Italy. Fortis was partially nationalized by Belgium, the Dutch and Luxembourg authorities. Interest rates were raised by some of the banks in the face of recession. The Bank of Israel quickly raised their interest rates, and the Reserve Bank of Australia also did the same. 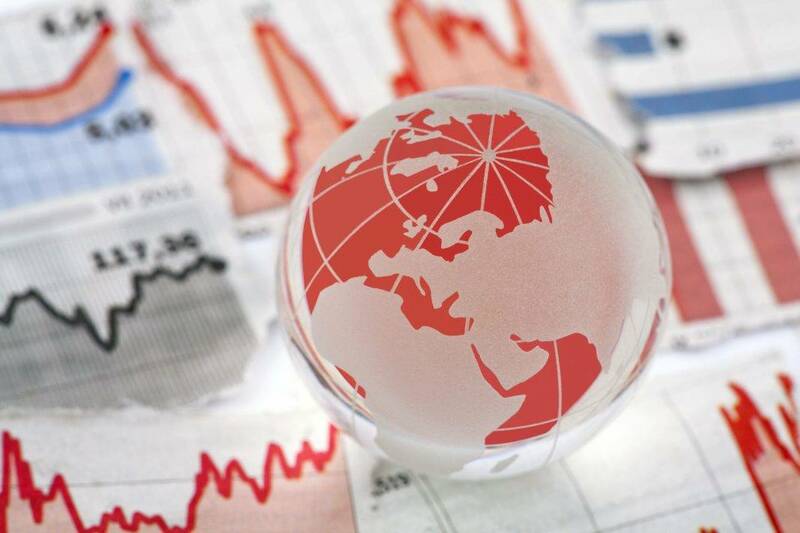 It was a tough time for the world economy that saw numerous changes across all industries. Real estate and the banking system were the most affected and as the economic turmoil spiralled out of control, the impact was felt in other industries as well. The economic state of some companies and even people have never been the same again. Full recovery has not yet been attained, but positive progress continues to be made in the global economy.